Whether planning for next season or looking to book last-minute Andalo - Fai della Paganella travel deals, OnTheSnow has vacation packages for your next ski trip. 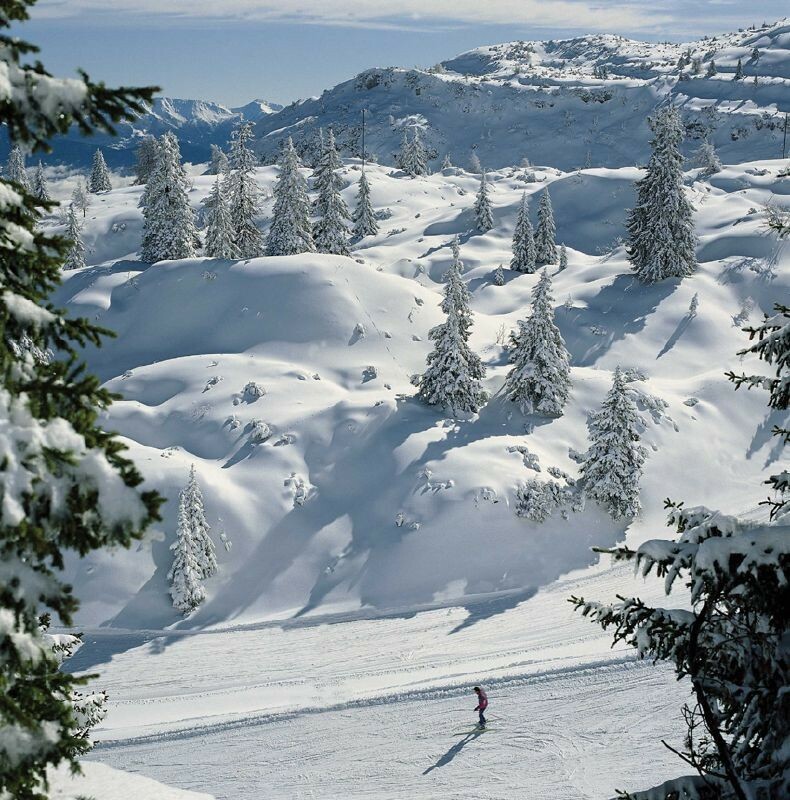 Check out the details of the most enticing Andalo - Fai della Paganella ski and stay packages from the list below by clicking the green More Info button at right. Once you find the lift ticket discounts, hotel deals, equipment rentals, spa services and other trip components you're looking for, simply click through, enter your dates and follow the instructions to book directly from our trusted partners. If there aren't any Andalo - Fai della Paganella offers at the moment, you can still find the best prices and book the top-rated Andalo - Fai della Paganella hotels, listed below.